Merry Christmas, Bill. Best wishes for a fab 2013! Just finished a book called ‘Wild Trees’. Great. You might like it. 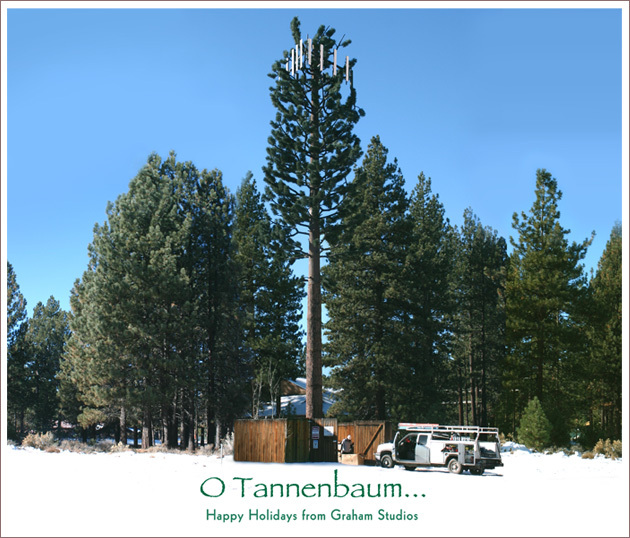 Really liked what you had to say in your post, O Tannenbaum – Graham Studios happy holidaysGraham Studios, thanks for the good read!